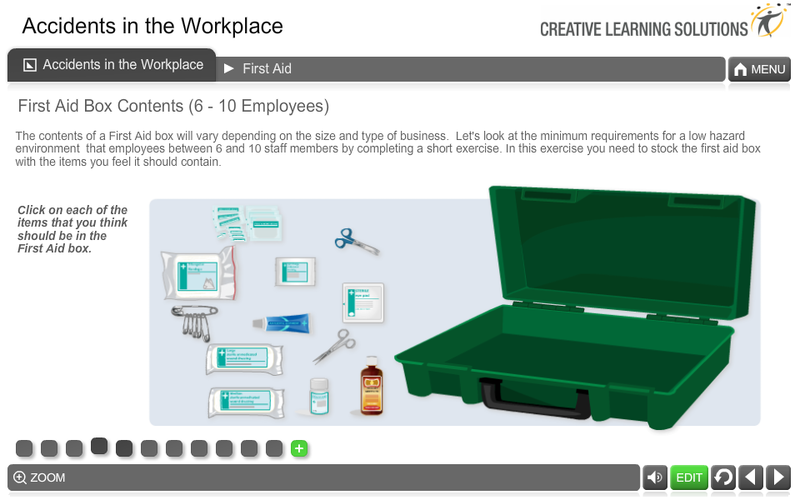 This course, developed by experienced training specialists Creative Learning Solutions, will equip learners with the essential knowledge and understanding on how to work safely within their workplace. It also addresses the fundamental legal requirements and first aid provisions that are obligatory in an organisational setting. 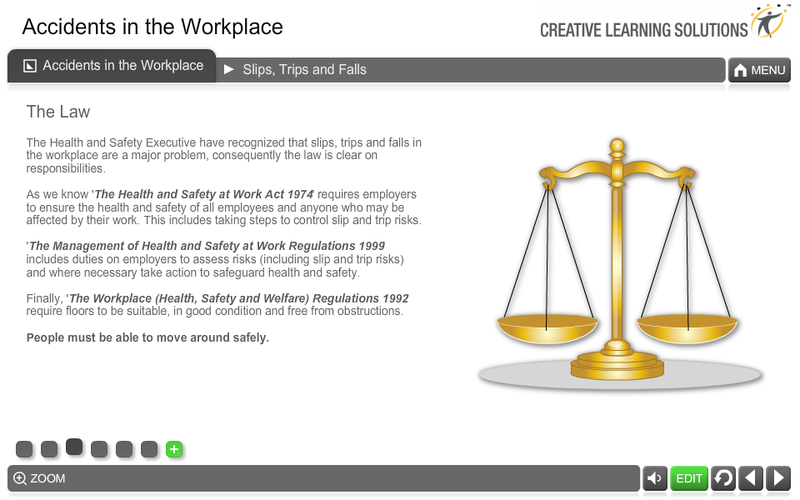 With the Health & Safety Executive (HSE) estimating that every 25 minutes a person in the UK breaks or fractures a bone due to a slip, trip or fall in their work environment, this Accidents in the Workplace course provides vital information on how to reduce risk and maintain a safe, healthy and efficient workforce.